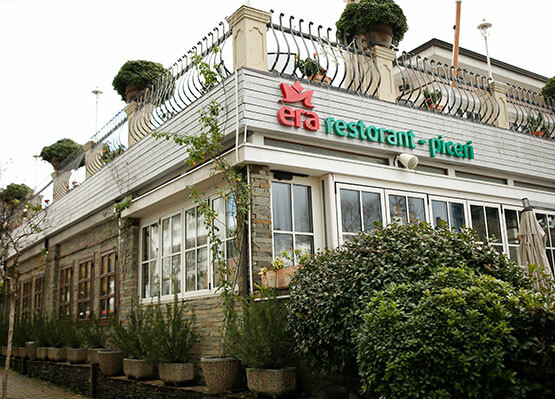 Era Vila is a must in Tirana! 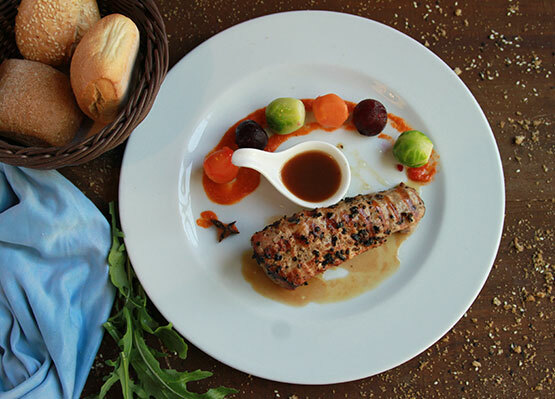 For traditional food lovers, here you can find authentic Albanian cuisine incredibly tasty. 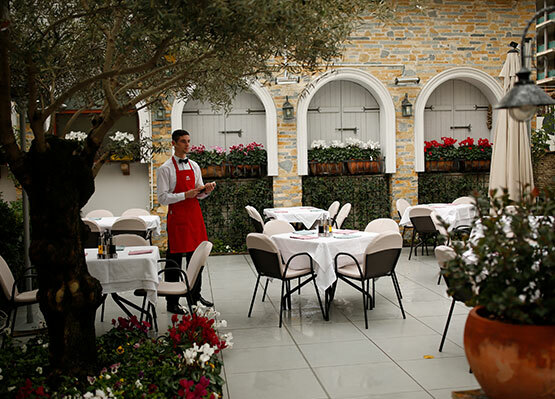 This great restaurant is located in a beautiful villa in the heart of Tirana City. The restaurant is so nice with spacious place inside and garden outside plenty of flowers and mandarin or orange trees. You can sit even on a cold night because they have a good heating system. There also is a terrace upstairs. The menu ofer a varitey of choice with many European dishes. The food is very good, presented well and the flavors are great. 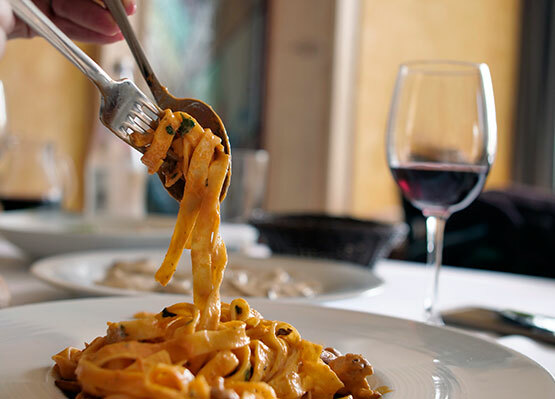 Also the diners can enjoy the cuisine, made with seasonal ingredients and paired with fantastic wines. Era Vila is a nice environment for families and friends where one can enjoy a very friendly and professional service!